This entry was posted in gift guide, gift ideas, guys, holiday on 8 December, 2014 by shoppingsmycardio. No offense to Mr. SMC, but Craig Olson might be the hippest guy I know. 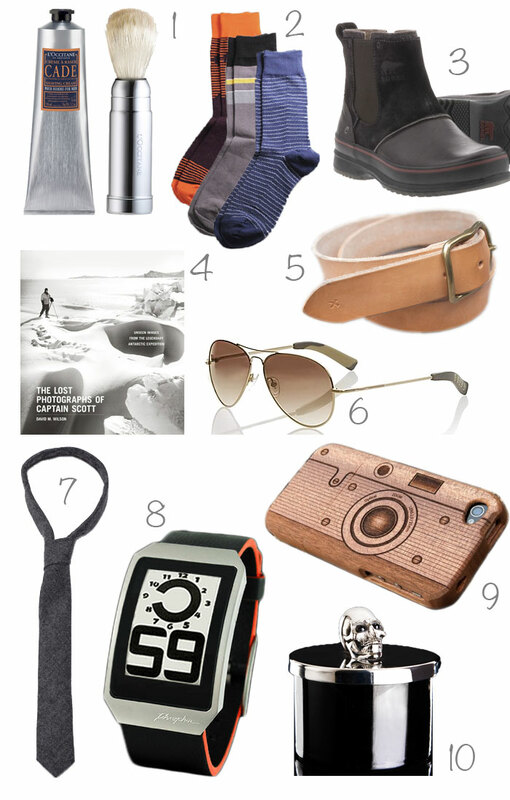 So, it’s no surprise he was my very first choice for a men’s gift guide. Craig (along with his parter in crime, Sean Igo) is the genius behind Portland’s Canoe and the brand new Spruce Apothecary. 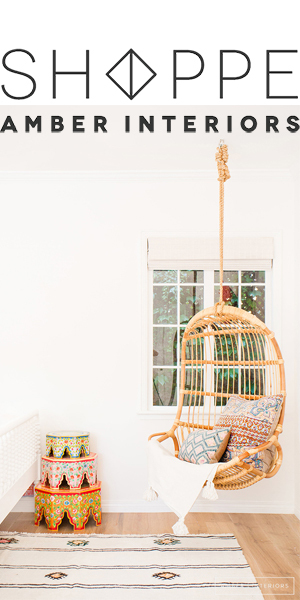 Craig and Sean were at the forefront of Portland’s hip-ification when they opened Canoe, a store that’s still beloved across the country for its modern aesthetic and hyper-sophisticated selection of home goods and accessories. Not only would I blindly trust Craig to pick a gift for anyone on my list, but I’ve often begged him to do just that. He has a perfect track record with every person on my shopping list, and judging from this list of picks, he’s going to remain the undefeated champ of men’s gift ideas. 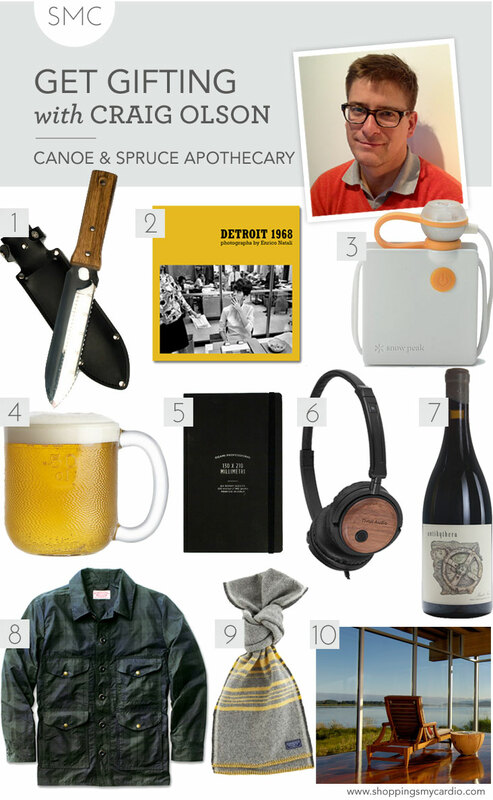 This entry was posted in gift guide, guys, holiday, holiday 2013 and tagged canoe, faribault mills, filson, iittala, salishan spa, snow peak, spruce apothecary, tivoli audio on 20 November, 2013 by shoppingsmycardio. Why is it that men are always the trickiest to buy for? I don’t know about you, but I spend most of December stumped when it comes to gifts for husbands, dads and brothers. But this year, I’m feeling confident…and you should too. 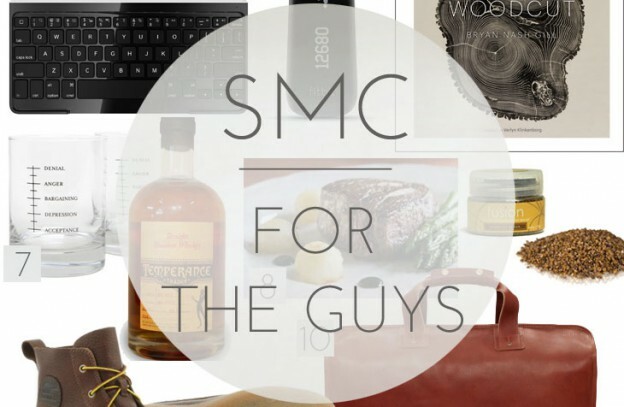 Whether he’s into food, drink, gadgets or the latest hipster craze, I promise each and every one of the picks in this gift guide is 100% guy-tested and approved, and sure to be a hit with any man on your list. Especially those steaks. Trust me on this…they’re unreal. 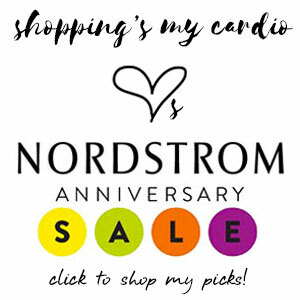 This entry was posted in gift guide, gift ideas, guys, tech and tagged 88 rue du rhone, bull run, citizen, echo, fitbit, jack spade, logitech, snake river farms, sorel on 29 November, 2012 by shoppingsmycardio. Kind of freaking out over the awesomeness that is the Best Made Company. You guys, they have a whole section devoted to axes. Really. I know, I know, it’s a little bit hipster. But I live in Portland now…it’s my moral obligation to be a little bit hipster, no? One thing I know for sure: the next time I need a man gift, I know exactly where I’m headed. This entry was posted in gift ideas, guys, home design and tagged best made on 13 August, 2012 by shoppingsmycardio. For the friend/sibling/spouse who had an iPhone 4 before you even knew they’d launched, who can’t leave the house without at least three different high-tech devices in her bag, and who buys up every new gadget on the market before you have a chance to get him one of them for Christmas. 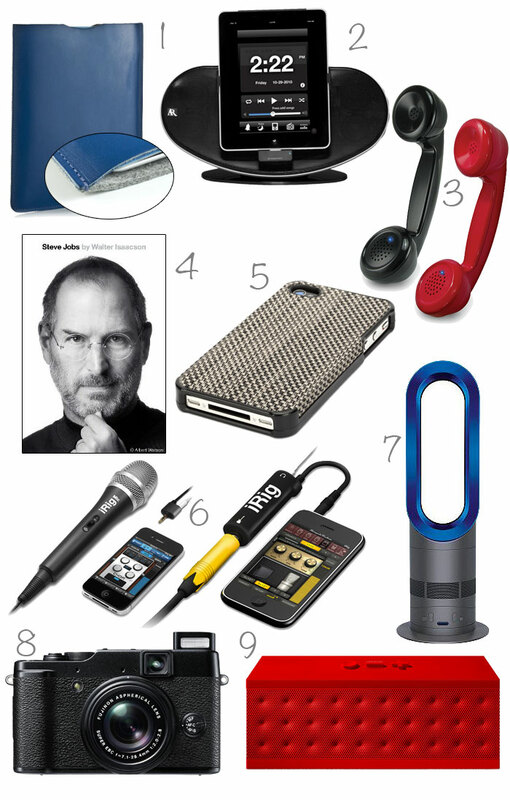 This entry was posted in gift guide, gift ideas, guys, holiday, tech and tagged acoustic research, chilewich, dyson, fuji, graf+lantz, irig, jawbone on 5 December, 2011 by shoppingsmycardio. Why is it that men are so much trickier to buy for than women? I can’t explain it, but I can try to make the process a bit easier. Whether he’s metro or manly, there’s a gift here he’ll be stoked to see under the tree (or menorah, in my case). Really, aren’t you tired of those threadbare socks he’s wearing? Richer Poorer men’s socks, any 3 styles for $30 with code HOHOHO, including gift box and shipping. 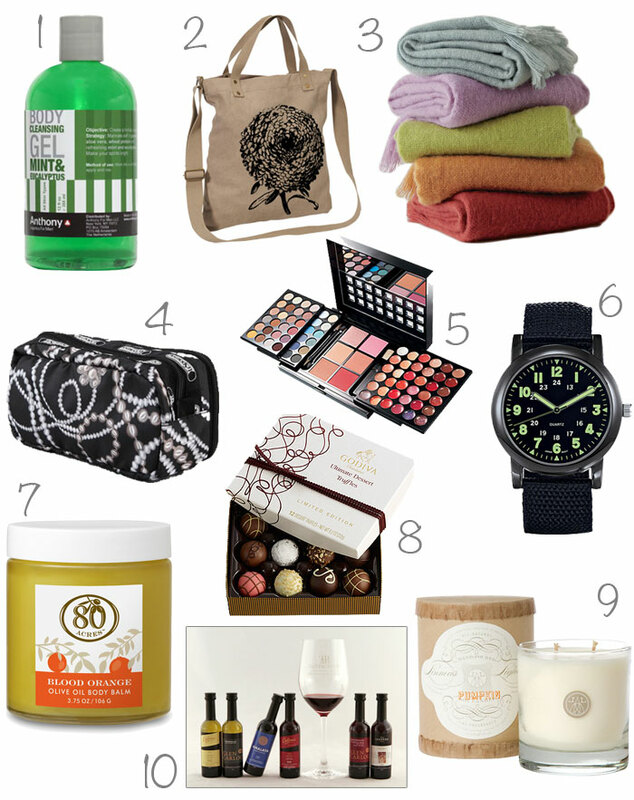 This entry was posted in gift guide, gift ideas, guys, holiday and tagged dl & company, guess, l'occitane, pendleton, phosphor, richer poorer, shop adorn, sorel, wood & faulk on 30 November, 2011 by shoppingsmycardio.